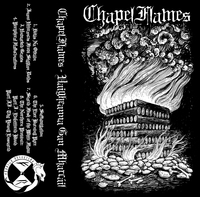 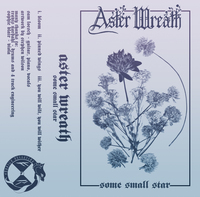 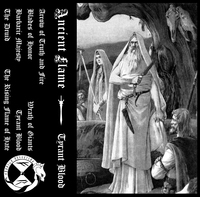 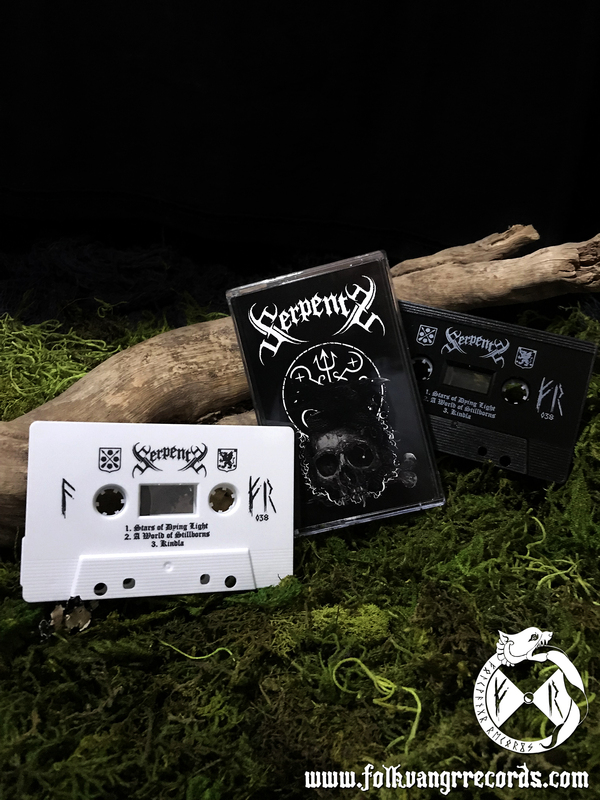 White cassette with black ink (50) or black cassette with white ink (50) and hand-numbered, single sided 4-panel sleeve in a crystal clear case. Comes with a download code and Serpents logo sticker. 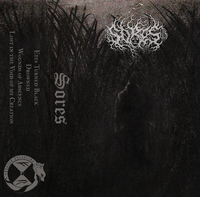 Limited to 100 copies. 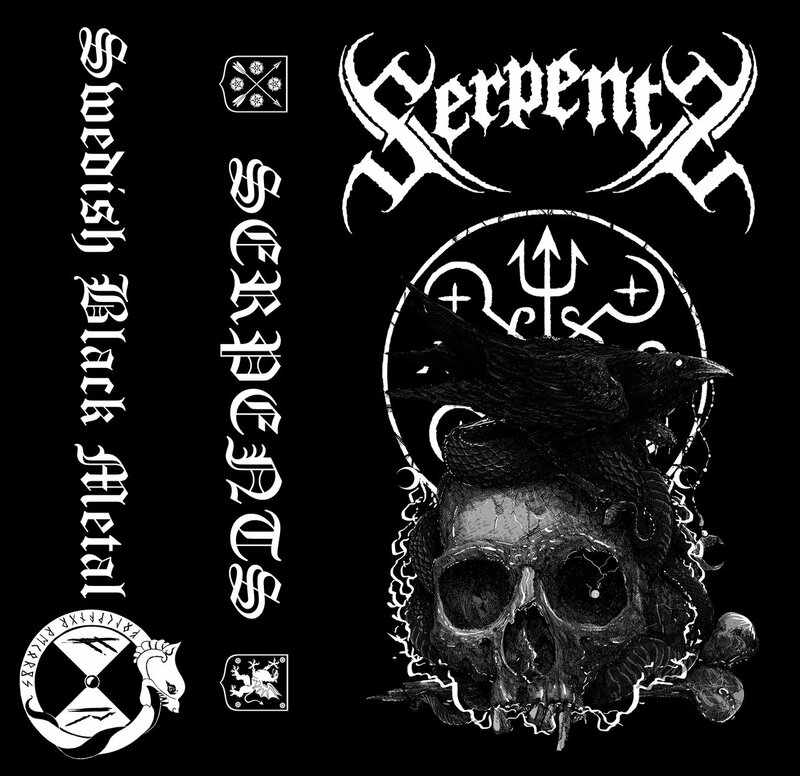 This debut EP from brand new Swedish black metal project, Serpents, is a full on audio assault. 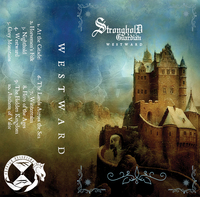 These three tracks are an excellent introduction to a project from three veterans of the Swedish metal scene - O (guitar/bass), S (drums) and H (vocals).